A variety of risks balance the huge upside of tax lien investing. With about $7 billion in unpaid tax liability per year, tax lien investing sounds almost too good to be true: buy up the rights to collect back-due property taxes, and either receive a high-rate of interest -- up to 24 percent a year -- or the title of the property if the homeowner defaults. There are important downsides to consider before taking the plunge in this relatively risky market, but adequate research can eliminate most of them. Investors can bid at open auctions, some even online, for tax liens from the local authority. If the owner fails to pay you what's owed, you have purchased the home at pennies on the dollar. You'll still need to deal with foreclosure of the property and possibly forcefully evicting the tenants, which can mean big expenses and headaches. With more federal help for struggling homeowners and some states slowing down the process, it make take additional time and money before you can possession of the property. About 95 percent of homeowners pay their back taxes within two years and avoid losing their homes, though most pay within a year, local tax authorities in Colorado say. That means you'll get a lower return on your investment than you may bargain for. Be conservative and don't assume you'll be paid interest for the full two years. The tax liens available for sale only cover state and local tax delinquencies. If you end up owning the property because the homeowner defaults, there may be additional liens against the title. 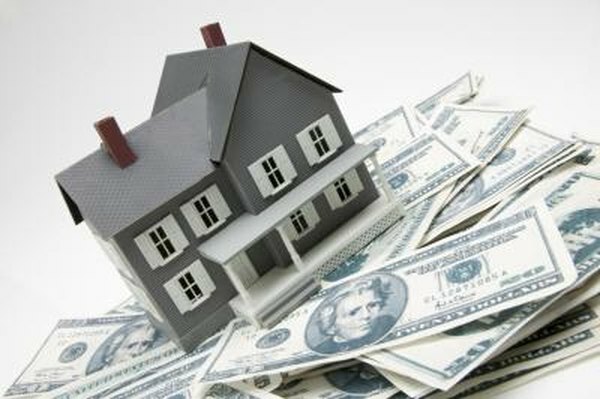 Federal tax liability trumps your claim to the home, so you'll have to pay Uncle Sam, and any other liens before you can take possession and resell. Be careful where you shop for tax liens. If you end up owning property in a state with many foreclosures and liens the supply of homes on the market could be weighing down property values. Some properties are delinquent because the original owner knows they can't sell it and chooses to walk away. You'll be left holding a worthless parcel. Some properties are in poor shape and require renovations or repairs in order to resell, which means investing more before you get any return on your money. You can avoid these issues by inspecting the property before bidding on the lien. Potential areas to investigate include environmental risk as well as structural problems and code violations. Repairs and additional code inspections will further eat away at your profits.